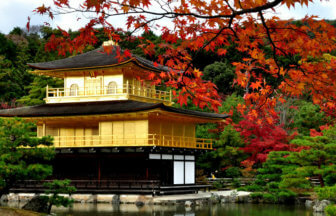 Visit this beautiful Japanese Buddhism sacred ground on a Semi Private Bus Tour and see the holy land that has been gathering faithful visitors for over 1200 years. 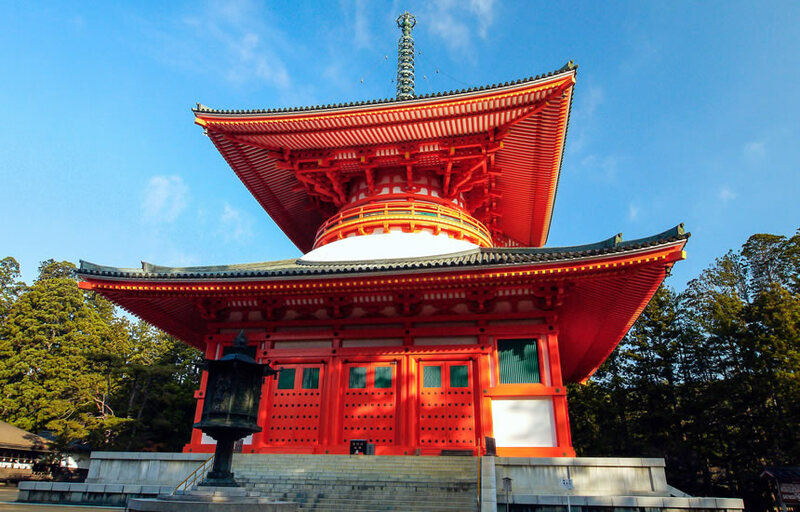 Koyasan is a sacred place in Japanese Buddhism with a history of more than 1200 years. Located in the mountain range of Wakayama prefecture, this holy land is surrounded by mountains and lush nature. 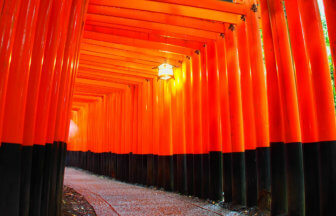 There are 117 temples, and this area was registered as UNESCO World Heritage Site in 2004. 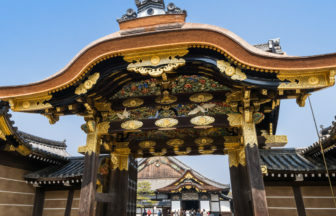 The Daimon, (great gate) is located at the entrance of Koyasan. 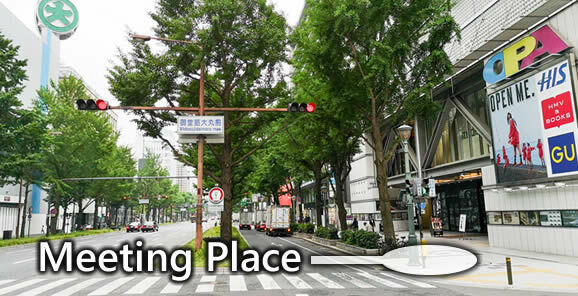 Standing at 25.1m high, the Kongorikishi statues resting on the left and right side are Japan's 2nd largest statues. 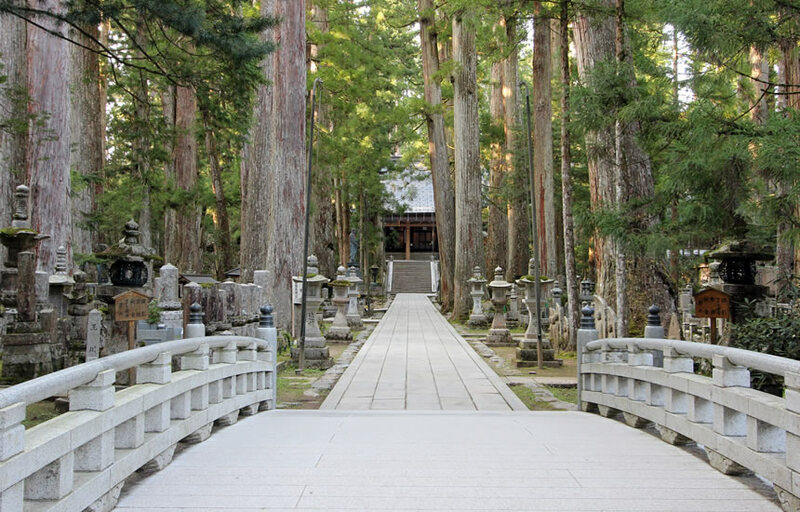 Okunoin is divided into cemetery area and sanctuary area. On the path to the temple, you will find a large tree that is over 700 years old. There are about 200,000 tombs located in this area. 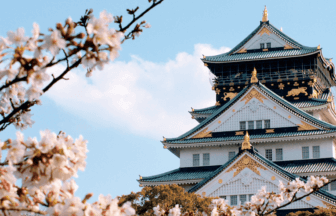 Military commanders from the Warring period and historically important people of Japan call this place their last resting place. After their deaths, irrespective of ethnic and religious differences, enemies and allies, this is an area where you can feel the depth of Koyasan where all people are equally accepted. 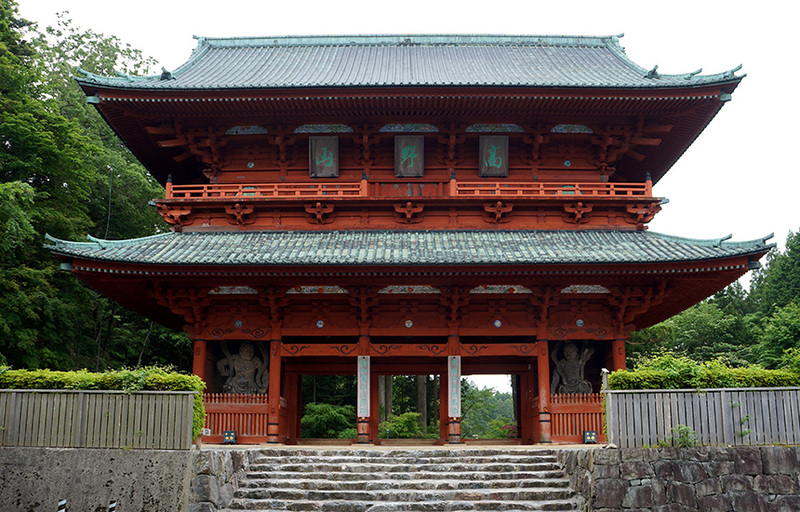 Once you cross Gobyo bridge into the inner sanctuary, you will see the mausoleum of Kobo Daishi Kukai. 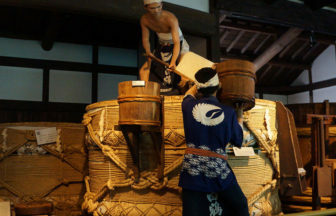 It is said that even after his death, he is still studying here, and for over 1200 years, his meals are brought to him twice a day, every day even today. 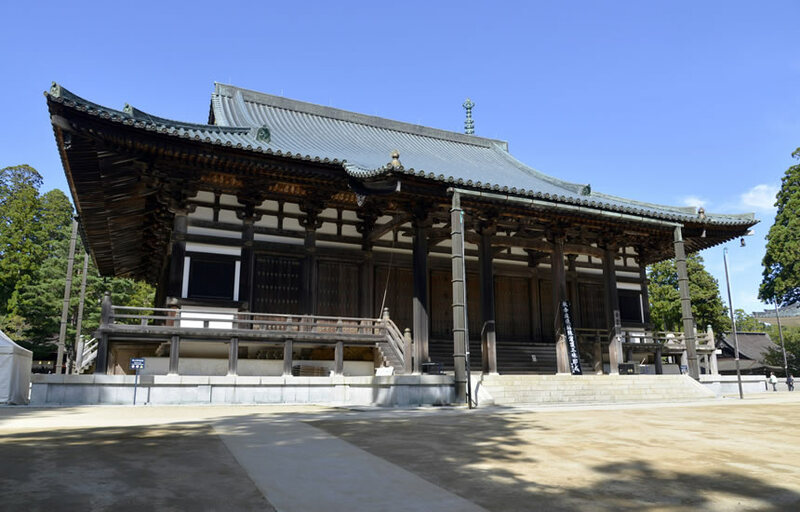 Kongobu Temple is considered as the main hall of Koyasan and synonymous with Koyasan as a whole and most of the important religious events are carried out and held here. 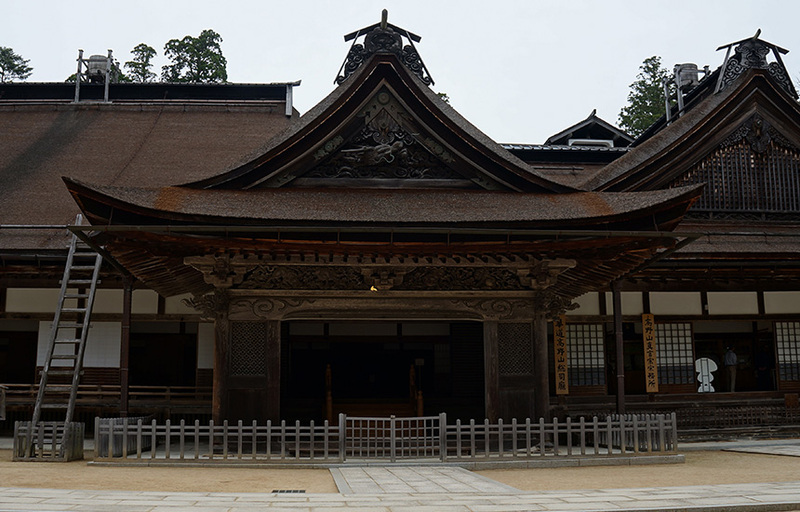 The Kondo was built before year 816 and has the oldest history in Koyasan. 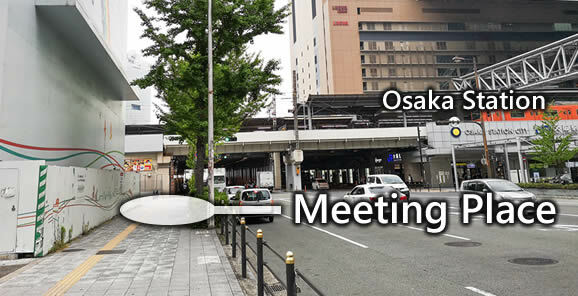 Standing in 23.7m and 24m by 30m in width. This structure was damaged and destroyed repeatedly by fire, and the current structure we see today was rebuilt in 1932.